Samsung’s Gear VR system has been around for quite a while at this point, but Samsung was pretty quiet about it surrounding the launch of the Galaxy Note 9. Now, though, we’ve finally got details on how the Note 9 will work with VR, so here’s how to use the Samsung Galaxy Note 9 with a Gear VR headset. Samsung hasn’t been very vocal about this, but if you go and buy a Gear VR headset to use with your shiny new $999 Note 9, it won’t work. Rather, you need to request an adapter from Samsung itself. That adapter, thankfully, is provided free of charge. To get it, you’ll have to get in touch with Samsung in one of two ways. The first option is to call Samsung. 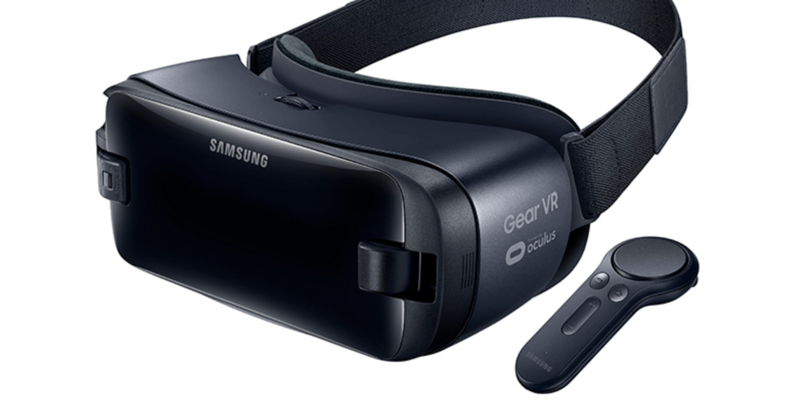 By calling 1-800-SAMSUNG, you can speak with a representative and request a free adapter for your Note 9 to use with last year’s Gear VR headset. The other method is to use the Samsung+ app to get in touch with a representative who can also process the order. Annoyingly, as SamMobile points out, you’ll end up waiting around two weeks to get the adapter in your hands though.